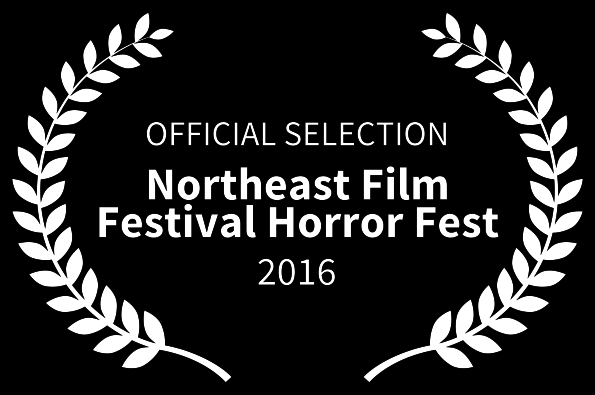 Official Selection of the Northeast Film Festival Horror Fest! The Northeast Film Festival Horror Fest received an overwhelming number of submissions and could only accept 10% of the films, BUT WE ARE NOW AN OFFICIAL SELECTION THERE! This year’s festival will take place at the Teaneck Cinemas, December 7, 2016 and December 8, 2016. Both days begin at 6pm. The theater is located at 503 Cedar Ln, Teaneck, NJ 07666.